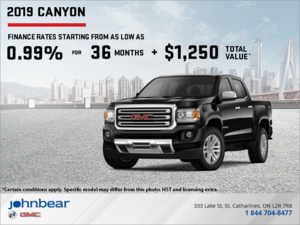 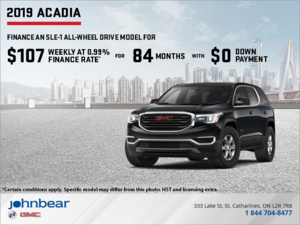 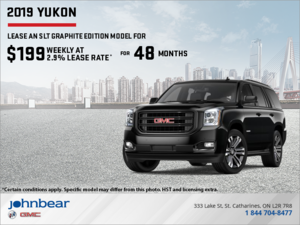 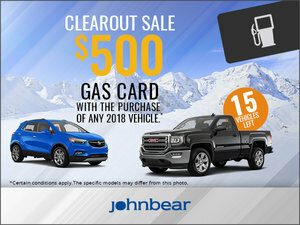 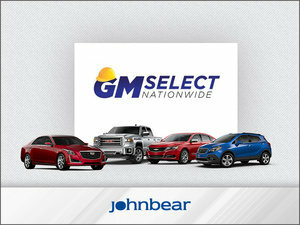 Home > Special Offers > Sales > The GMC Nation Event! 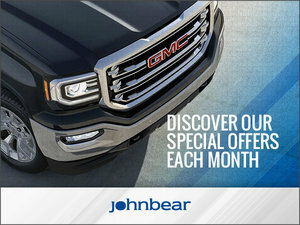 It's the GMC Truck Event! 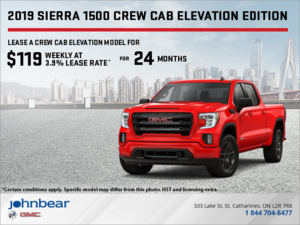 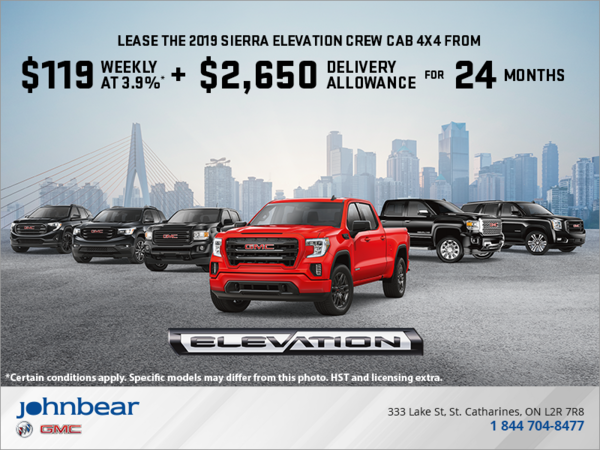 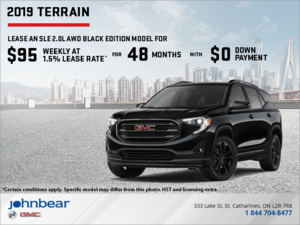 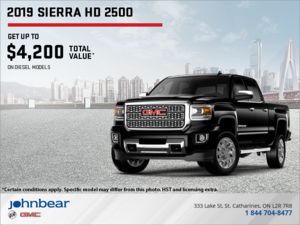 Lease the 2019 Sierrra Elevation Crew Cab 4X4 from $239 bi-weekly; that's like: $119 weekly at 3.9% lease rate for 24 months. 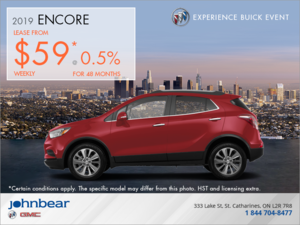 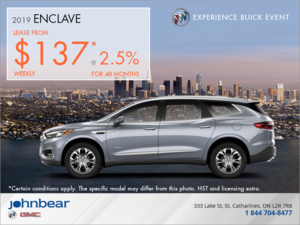 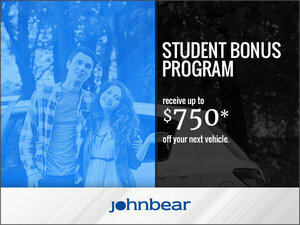 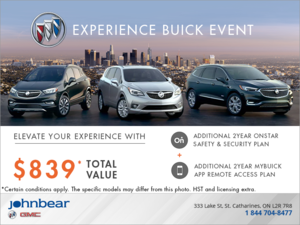 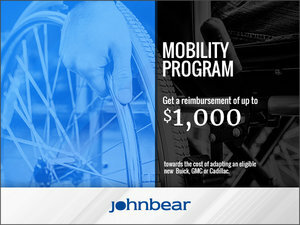 Plus $2,650 cash delivery allowance with $3,999 down payment. 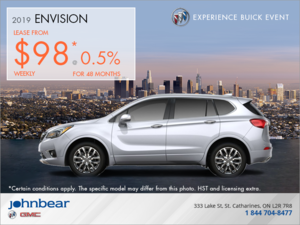 Conditions may apply. 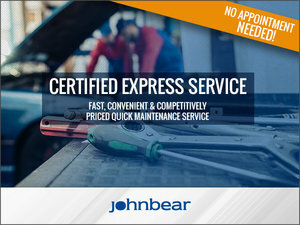 HST and licensing extra. 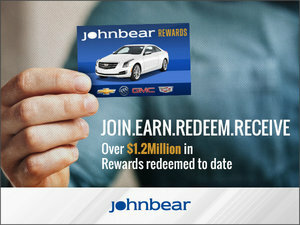 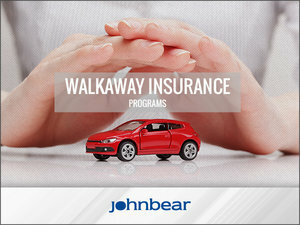 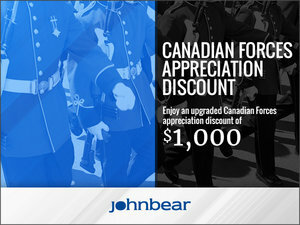 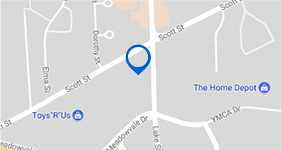 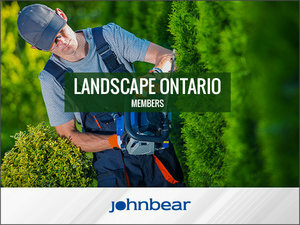 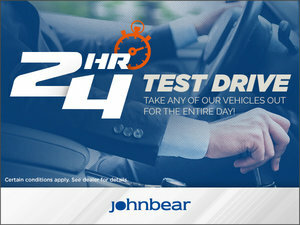 I wish to receive recalls, news and promotional emails from John Bear St. Catharines.